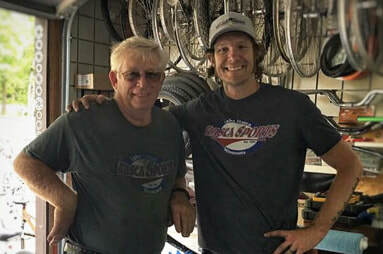 Rent bikes, boats, kayaks and more at Itasca Sports! Looking to explore the natural beauty Itasca State Park on wheels? 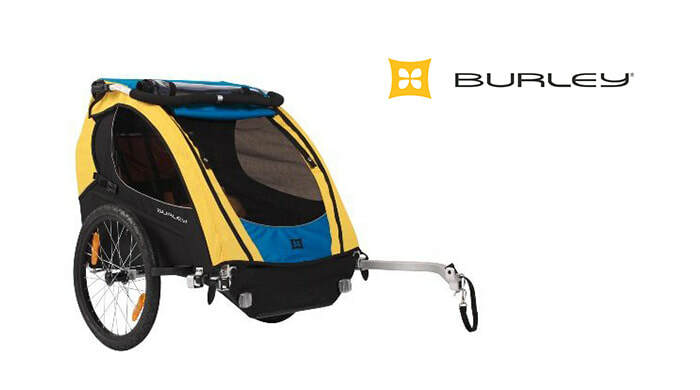 We rent a variety of bikes, child carriers, pet carriers, Trail-a-bike, tandem bikes and electric assist bikes. For fun on the water or just a casual cruise around the park's waterways, we rent pontoons (with canopy), fishing boats, rowboats, kayaks, canoes, paddleboats and stand-up paddleboards! ​We also have Camp Supplies, Bait & Tackle. The only camp store and bait shop in Itasca State Park. If you need it we most likely have it!! ​Helmets provided with rental. One hour minimum. Valid ID required. Hourly rentals are first come, first serve. 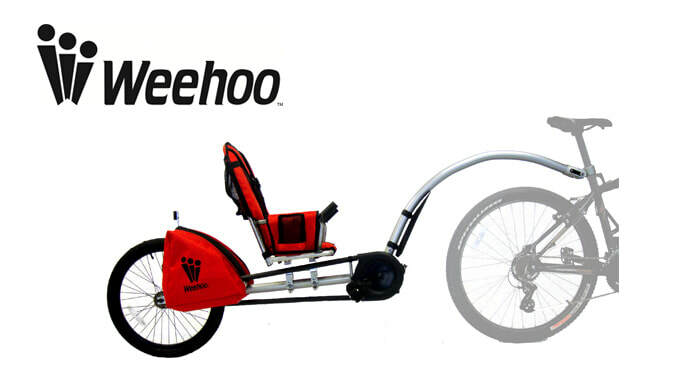 If attaching Weehoo to private bike, 24-hour rate only. ​Rent 8 or more units; a combination of bikes or trailers. One person must sign-up and pay for the entire group. ​Life jackets provided with rental. One hour minimum. Valid ID required. Hourly rentals are first come first serve. Full day rentals may be reserved. Gas surcharge applies to all motorized rentals. Three day minimum rental to deliver. No pickup or drop off on Saturday. Drop off time 9:00 am, pick up no later than 7:00 pm, unless other arrangements have been made. address of the cabin or resort you will be staying at. dates the pontoon is needed. whether the resort has a boat access or where the nearest public boat access is. Please contact us for delivery rates, rates differ from those on Lake Itasca. ​We have everything you need for a day of fun at Itasca State Park. We have parts in stock and the know-how to fix any bike! Just bring your bike in and we will give you an estimate for its repair; with the lowest prices in the area for bike repair and tune-up!